Professor Schuhmann gives CESaRE our third featured article in the Inaugural Issue. He tackles some very pressing aspects of Policy in the Caribbean region and what needs to be done to ensure environmental protection. What does it take to put research into motion? Why are policy changes integral to change? What are the major limitations? These important questions are explored in full detail by Professor Schuhmann of the University of North Carolina, previously a visiting researcher at the University of the West Indies (Cave Hill campus). 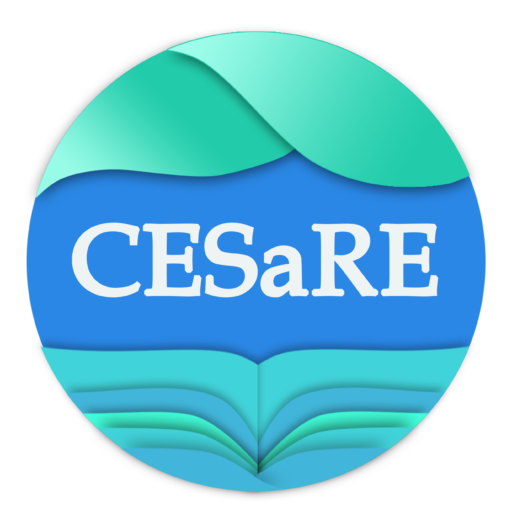 CESaRE’s three article versions will allow you to explore the material in your own time, and at your own pace. Click on the links below to begin! Dr. Peter Schuhmann is Professor of Economics at the University of North Carolina (Wilmington, USA) and an affiliate faculty member at the Centre for Resource Management and Environmental Studies (CERMES) at the University of the West Indies (Cave Hill). Professor’s Schuhmann’s primary area of research is the non-market valuation of environmental goods and services, largely focused on coastal and marine resources and tourism in North Carolina and the Caribbean. His research includes analysis of willingness to pay for changes in coastal and marine resource quality, including beach width, beach amenities, coral reef health and species diversity, as well as examinations of the costs and benefits of fisheries policy and shoreline management. His work includes consultancies with the Caribbean Tourism Organization, the Barbados Coastal Zone Management Unit, the Barbados Ministry of Tourism and the Caribbean Large Marine Ecosystem Project. His research has been published in Journals such as Ecological Economics, Land Economics, Marine Resource Economics, Marine Policy, Natural Resource Modelling, Ocean and Coastal Policy and the Journal of Environmental Management.